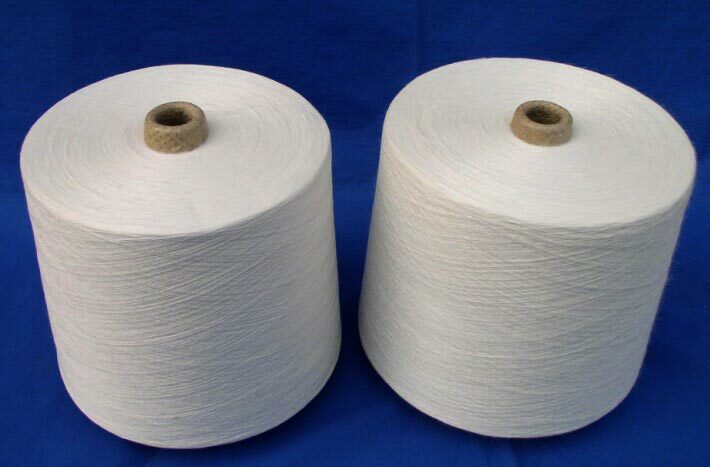 Contact us, if you are looking for Cotton Ring Spun Yarn. Based in Gujarat, India, we hold specialization in manufacturing, exporting and supplying of Cotton Ring Spun Yarn. We are efficient enough to consider customized Cotton Yarn as per the specific demands of buyers. Our production team makes use of advanced machines and technology in order to come up with the finest quality Promotional Ring Spun Cotton Yarn.